I do not think that there is any one thing in this world I love more than newborn babies. Not ice cream, not coffee, probably not even friends. This week I had the privilege of photographing a new little baby! 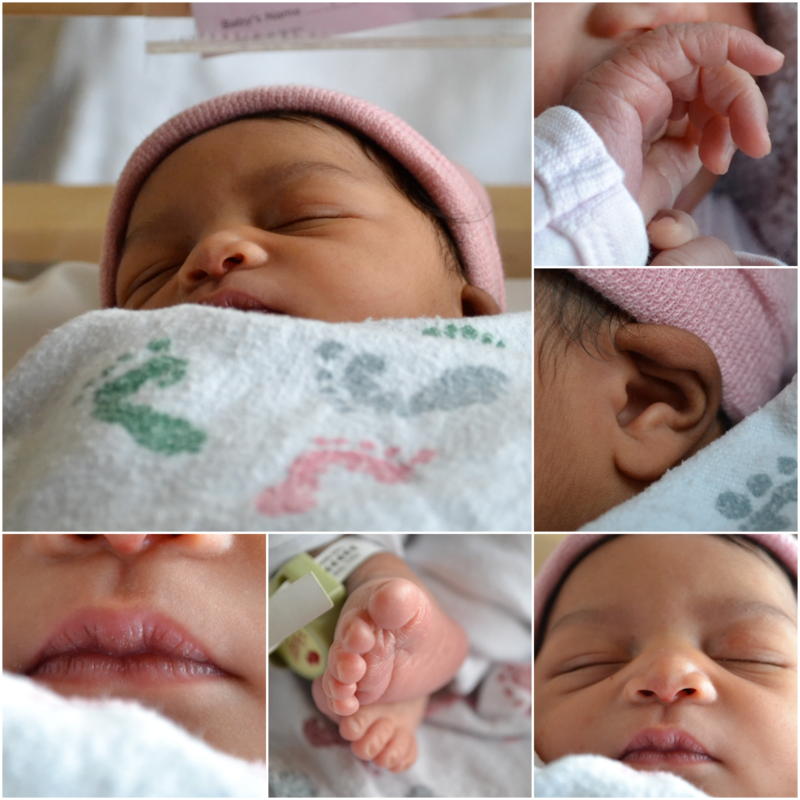 I have a little girl, and I still think that Neriah is quite possibly the most beautiful baby I have ever seen!